Can ethanol solve your problems? 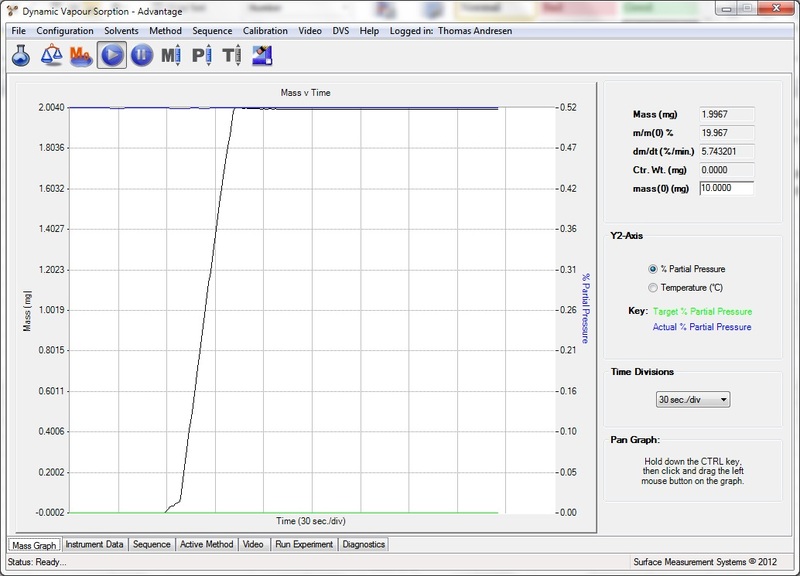 At Particle Analytical we have purchased a DVS (dynamic vapor sorption) from SMS where it is possible to determine sorption of “other solvents” than water. So far, we have to admit that the interest for using this special function has been limited: Allmost all our customers are still just interested in sorption of water. However, we would like to use the full potential of the equipment! For instance, literature suggests that measurements were ethanol is used instead of water is better for determination of content of amorphous material. Do you have any ideas of what could be interesting to use it for? We would be happy to perform suggested experiments (for free) in order to give ourselves more insight into the possible uses. 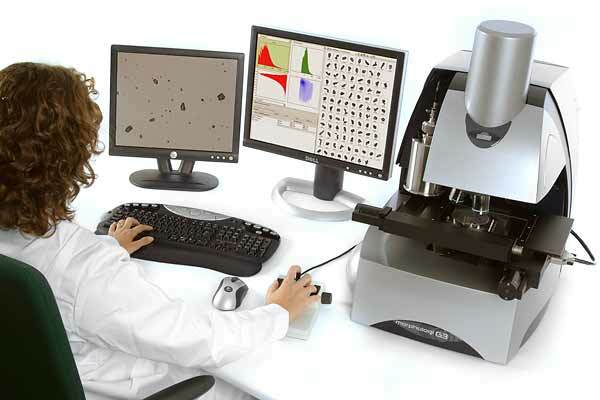 We are happy to announce that Particle Analytical has purchased a new instrument: Morphology G3 from Malvern. It is ”just” another microscope, where you can determine the sizes of the particles in a powder. However, this instrument has some large advantages compared to manual microscopy, both in relation to the larger number of particles included in the analysis – and the possibilities of looking at special characteristics, which might be highly valuable for optimizing the manufacturing process (read more).